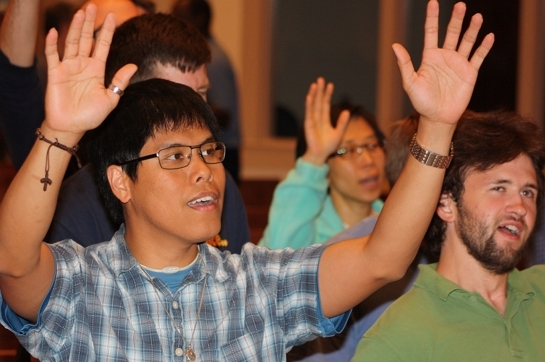 2017 marks the 50th Anniversary of the Catholic Charismatic Renewal! Since the Duquesne Weekend in 1967, over 120 million Catholics around the world have been baptized in the Holy Spirit and set on fire to bring Jesus’ love to the world. This Jubilee Year has been celebrated with many special events. 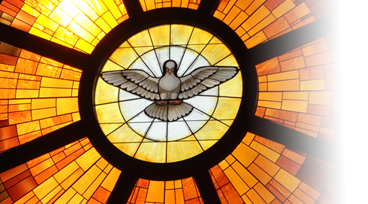 There has been a common theme running through each of them: we are invited to not only recognize and celebrate what the Holy Spirit has done in the past, but what He is doing in us today and wants to do in the future. He always has more for us! 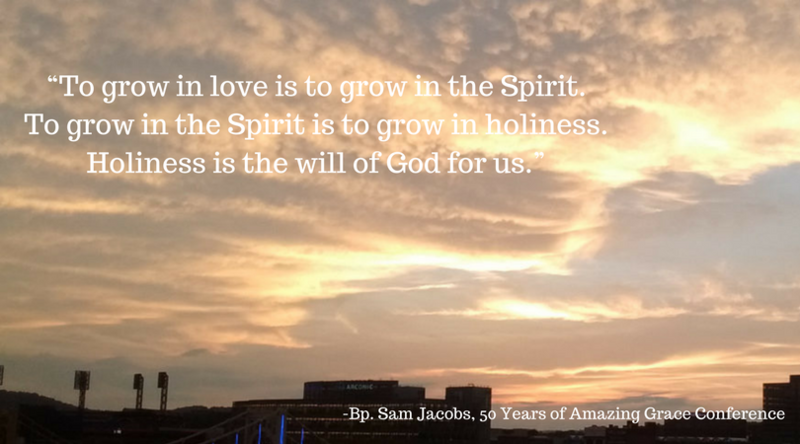 The 50 Years of Amazing Grace Conference, hosted by the All Michigan Catholic Charismatic Renewal, was an important reminder of our identity, and a call to further growth in the power of the Holy Spirit. Read about it here: Living in the Graces of This Jubilee Year. The Feast of the Annunciation (March 25) took on new significance as we celebrated this Jubilee of the Holy Spirit, because 2017 also marks the 100th Anniversary Jubilee of the apparitions of Our Lady of Fatima. When the Holy Spirit and Mary come together, we receive Jesus. 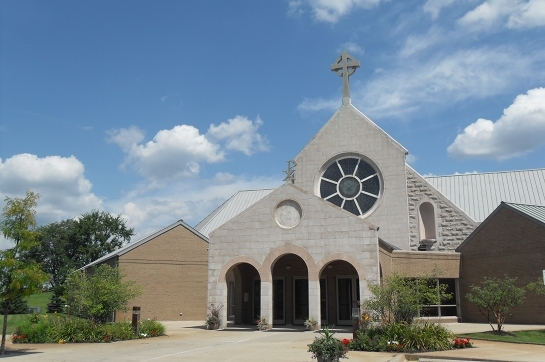 Read on: ANNUNCIATION: Joining Together the 2017 Jubilees of the Catholic Charismatic Renewal and Our Lady of Fatima. Pope Francis invited the Renewal to celebrate Pentecost with him in Rome. During this 5-day event, charismatic leaders from around the world spoke and gave workshops on baptism in the Holy Spirit, using the charisms, evangelism, ecumenism, and much more. Click here for Pope Francis’ addresses, a prophecy, videos of 37 workshops, and more. 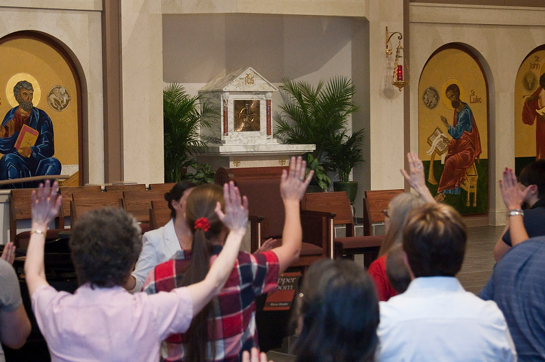 Here at CTK we celebrated a Spirit-filled Pentecost Vigil. The Lord gave us some powerful prophetic words. In response, many people came for prayer ministry afterward and experienced the powerful presence of the Holy Spirit. 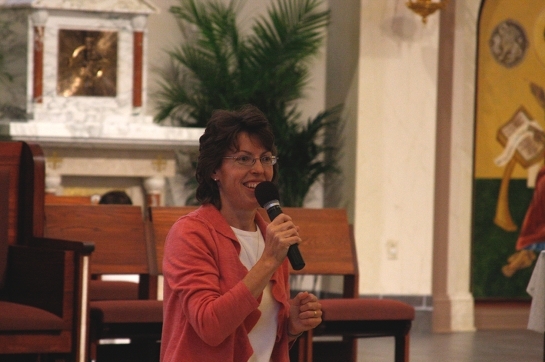 The National Service Committee of the Catholic Charismatic Renewal hosted a conference in Pittsburgh, where the Duquesne Weekend took place. At the NSC conference, a remarkable series of events, combined with prophetic talks by the speakers, culminated in a clear message that we are moving From Springtime to Summer in the Church. To read our collection of blog posts about the Jubilee Year, click on the “Jubilee” tag. 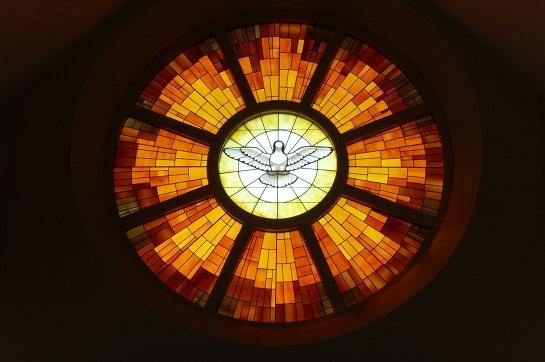 For further resources about the Catholic Charismatic Renewal and baptism in the Holy Spirit, click on the “Resources” tab above.